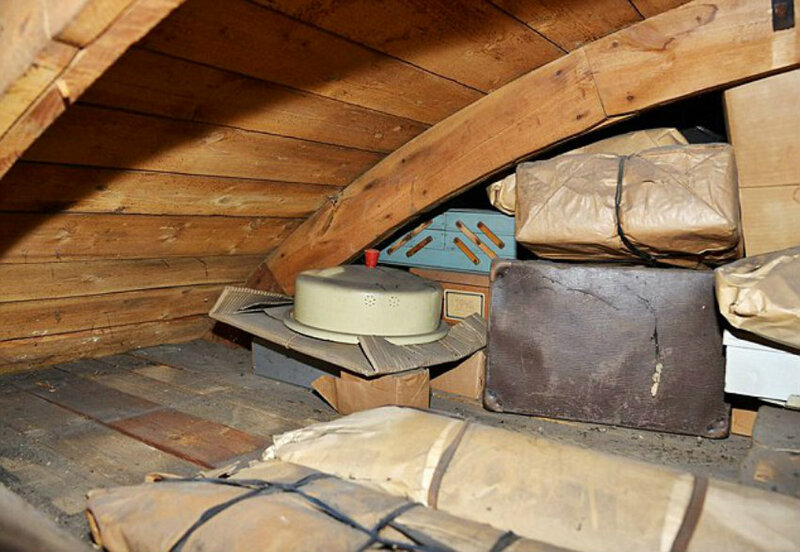 He Found Some Hidden Shelves In The Attic That Revealed A 70-Year-Old Family Secret! 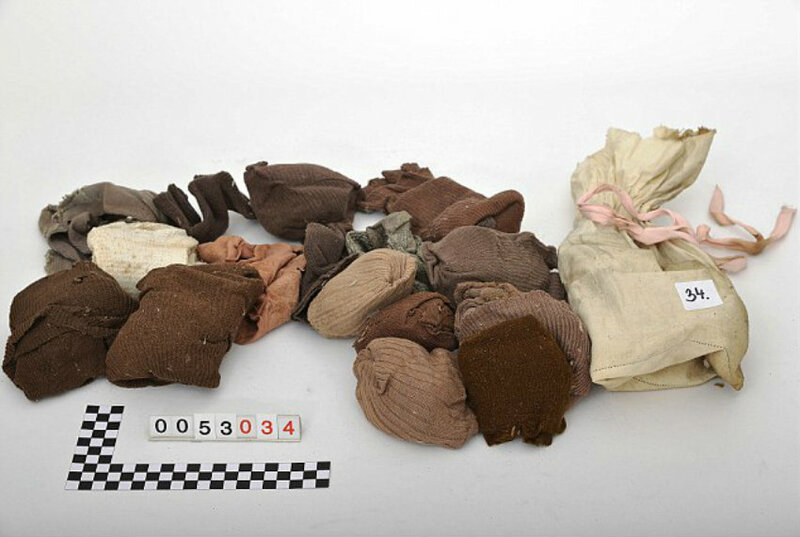 We often find stories about people discovering long-lost treasures. Sometimes they’re worth a fortune, and sometimes they have more of a sentimental value; such is the case with Rudi Schlattner. Shortly after WWII ,Schlattner and his family were forced to flee their home in Czechoslovakia. They were evacuated from the country due to a mass eviction of Germans by the government. When Schlattner got the chance to return to his childhood home nearly 70 years later, he remembered a secret his father taught him. 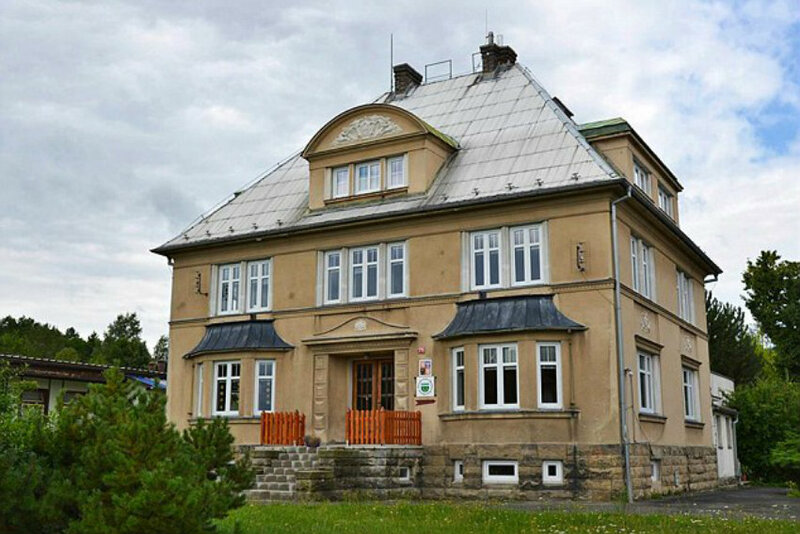 After reaching out to government officials in the Czech Republic, Schlattner (now in his 80s) was able to arrange a return to his childhood home which has since been converted into a kindergarten. 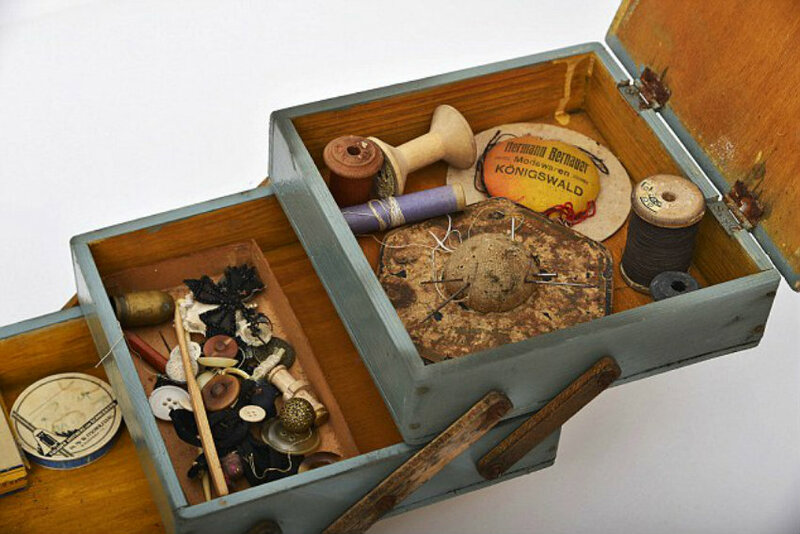 When he was a child, Schlattner’s father taught him a secret way of finding some family possessions he had hidden away before they left the country. The device, which is actually quite clever, involved a piece of string hanging from one of the wooden panels in the attic. 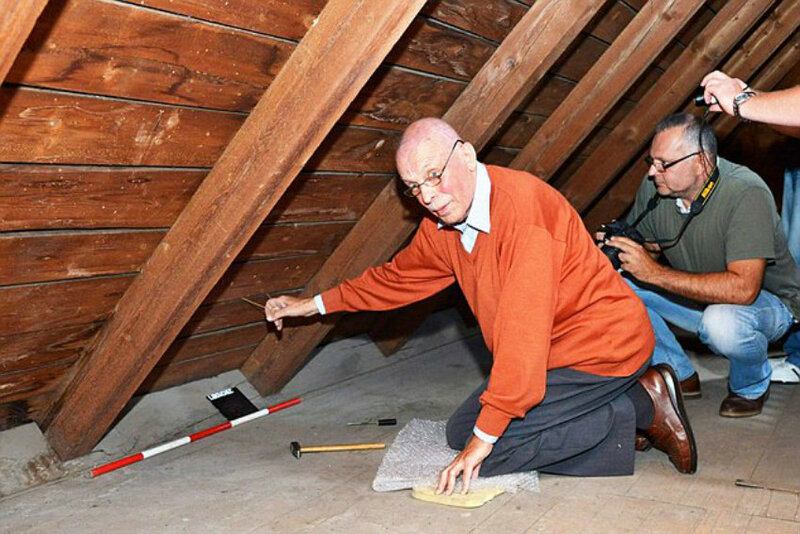 After pulling the string, a set of hidden shelves were revealed, containing all of the family heirlooms Schlattner’s father had hidden nearly 70 years ago. Most of them were still in great shape! The house had undergone numerous repairs since its construction in 1928 — including a new roof — yet somehow, this family treasure had remained intact and undiscovered. 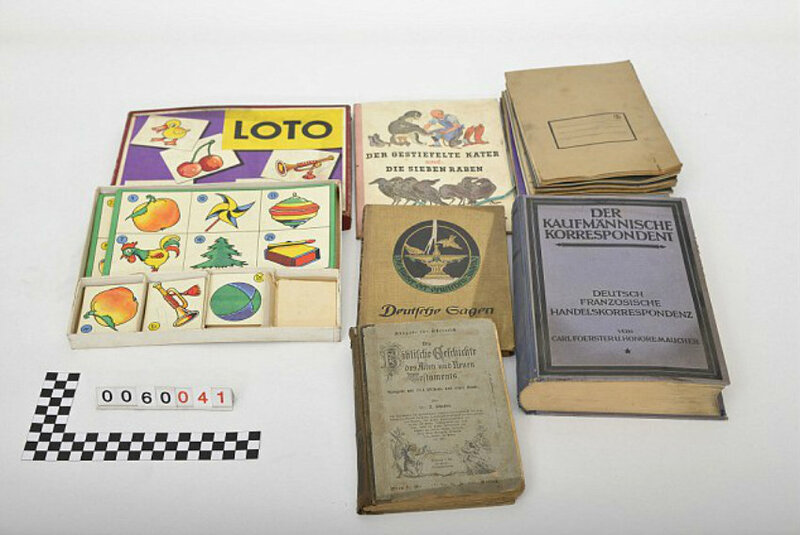 It’s incredible how well Schlattner’s father was able to hide all of these items. Nearly 70 packages in total were discovered. What’s more impressive, however, is the manner in which he hid them. 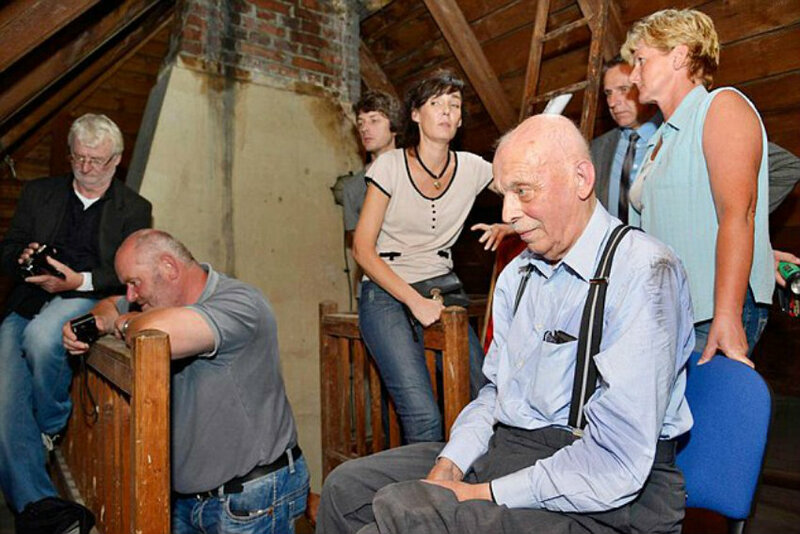 Reportedly, Schlattner walked around tapping the wood panels with a small hammer, listening for a reaction. When he heard the correct sound, he found the string, which acted as a trigger for the hidden shelves! 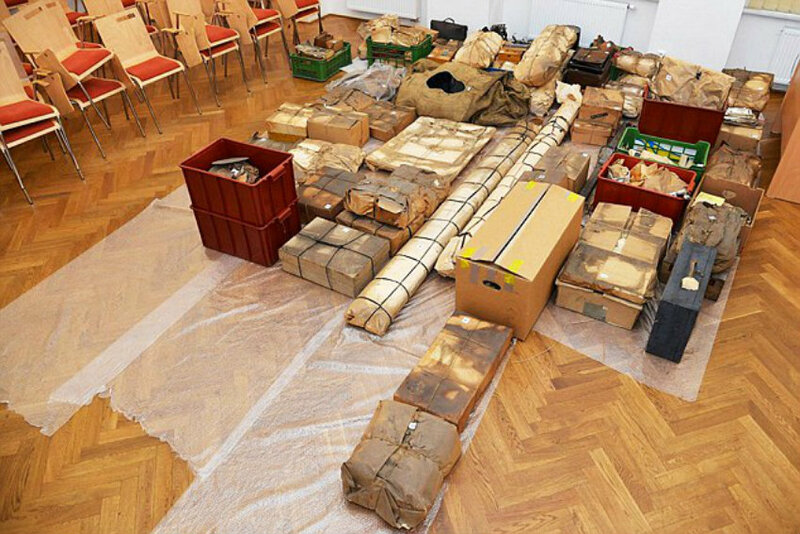 While the items will be kept at a museum, since the government can legally keep any items left behind by Germans in the post-war era, Schlattner is just happy to get to see them again. He’s also helping museum officials identify as many of the items as he can, many of which are still in remarkable condition! Amongst the items found were old books, clothing, pens, cigarette cartons, sewing kits, toys and umbrellas. 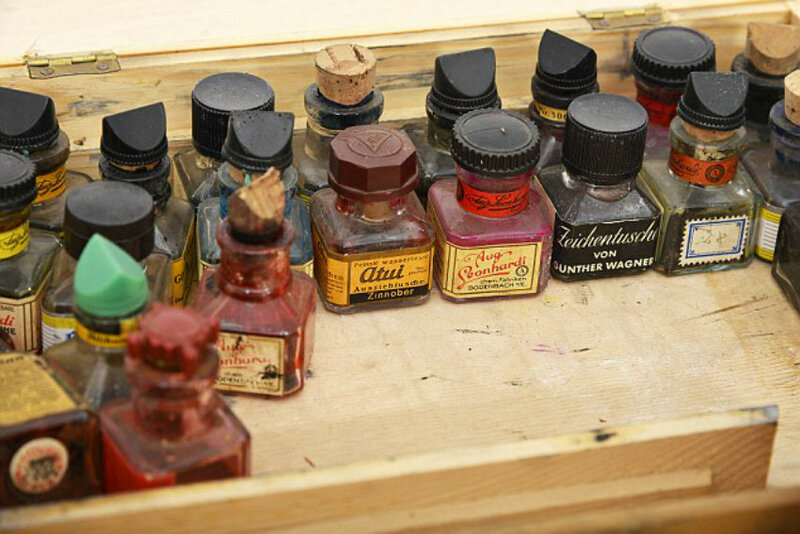 While they might not have the highest monetary value, their historic/sentimental value is through the roof! Can you imagine what it must have been like to find these hidden shelves containing family heirlooms you hadn’t seen in 70 years? What a fantastic story!